Ysquared experienced consultants can support organisations to define their ambition and developing innovative strategies. We guide business to rethink their markets, brands, and customers in order to achieve better results. Ysquared’s International Tax practice professionals can help companies manage the complexities of multiple tax systems in China. 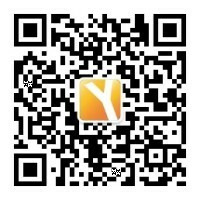 Ysquared has knowledge in China tax matter and specialist in BEPS, transfer pricing and business expansion. Ysquared can work together with entrepreneurs to create a detailed business plan and financial forecasts for different purpose. Ysquared has specialist compliance staff who are able to conduct your AML/CFT audit. However, this can only occur if Ysquared was not engaged as a consultant to help you meet your AML/CFT obligations. 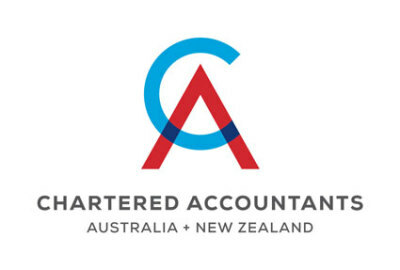 Ysquared's AML/CFT specialists can create a tailored AML/CFT Risk Asessment and Programme to suit business needs. This will help you understand the scope of work that may be needed to comply with the Act. Ysquared offers tailored AML/CFT training for your AML/CFT Compliance Officer, key administration and client relationship staff, partners, and senior management of the reporting entity.